All Approved Arizona Defensive Driving Schools are required to collect the Court Diversion Fee & State Surcharge, State Fee before the start of the course along with sending us your court documents/citation and drivers license scanned or faxed. The Court Diversion Fee, State Surcharge $45.00, State Fee $24.00, and processing fee $8.95. The cost varies by court, Click Here to find the price. 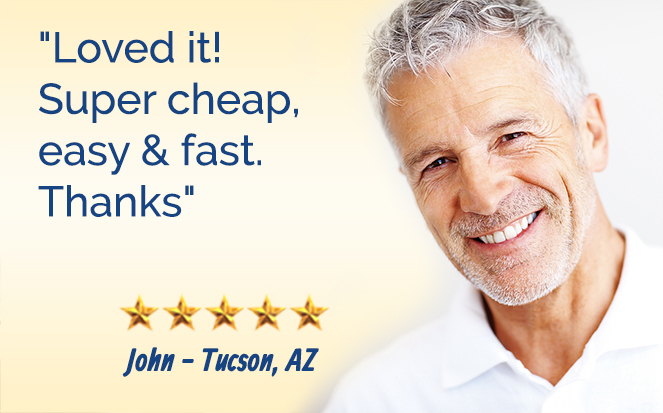 Full Support by phone 888-560-9556 or email support@easyfastcheaparizona.com. Our Defensive Driving Specialists are ready to help. 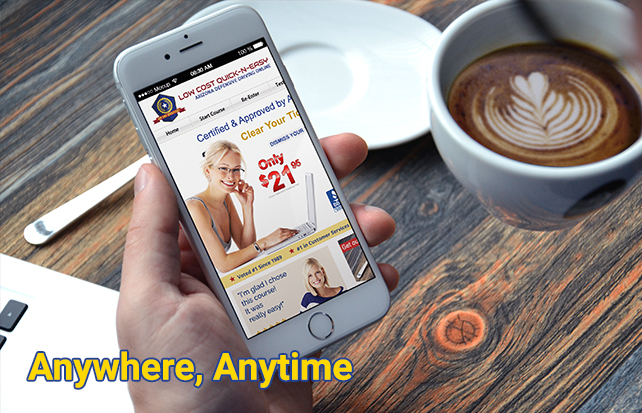 Please call us any time to answer all your questions about your traffic ticket or defensive driving.